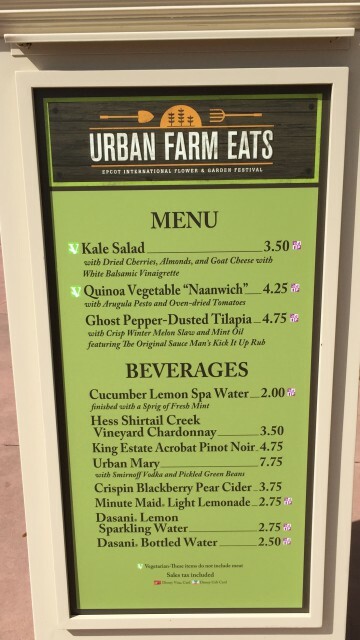 Menu “Recon”: Urban Farm Eats | It's "All in WDW"
Hello, my friends! As you saw, I’m sure, I took a few days off to recharge – the Magic Kingdom polls took the starch out of me too! But, now, I’m back! And, so is our 2015 “Food” & Garden coverage! Listen to All in WDW on the WDW Main Street Podcast! 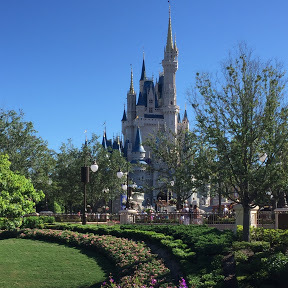 We talk winning Magic Kingdom attractions and “Food” & Garden highlights! Click this link! Yes, Epcot’s festival has three weeks in the history books already, but that’s no reason to stop talking about their delicious cuisine! Is it? After all, “Food” & Garden still has another month and a half to run! Today, my friends, we’ll start with some “new” dishes … and a team effort. 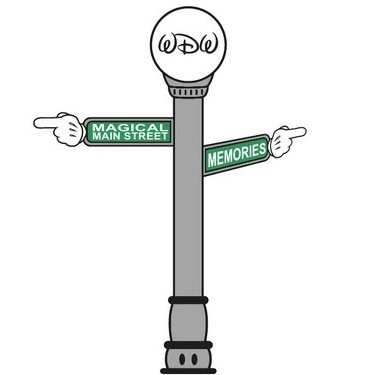 With the first half of this morning’s review, I present our friend, Dennis Conroy, from the WDW Main Street podcast! 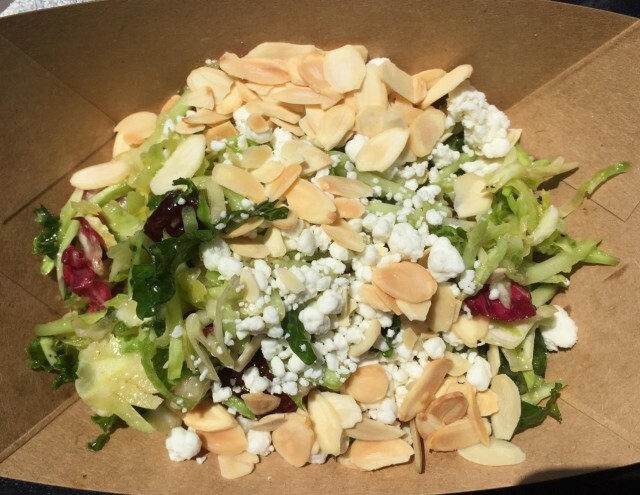 Dennis kindly sampled the Kale Salad from Urban Farm Eats. What did he think? Thanks, Dennis! We really appreciate you sharing the picture and your thoughts! 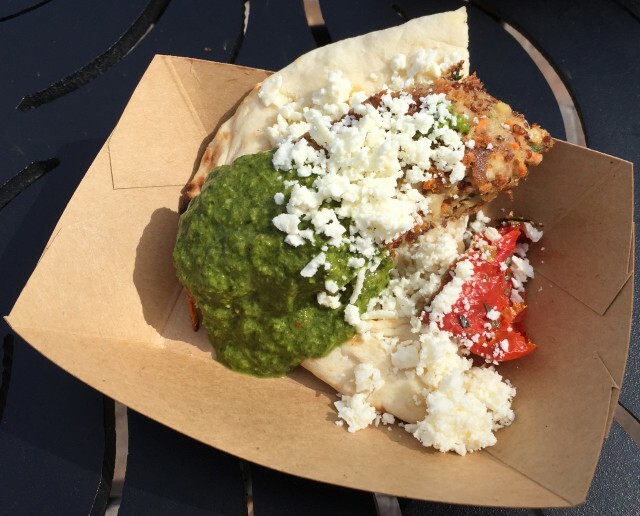 Well, before I dashed out of Epcot, I also sampled Urban Farm Eats’ “Naanwich”. My experience was much more pleasant. Where Dennis experienced a serving whose naan “was almost as hard as a cracker.” I found the bread to be the star of the dish. It was quite soft and warm. On the other hand, I, too, felt that the “cheese was good.” However, where Dennis felt that the “pesto saved the dish”, I believe the naan and the cheese were the item’s centerpiece attractions. The lessons? First, it just goes to show you that the consistency of Epcot’s food quality is really important. In other words, everyone can have a “different” experience depending on the “luck of their draw”! Second? 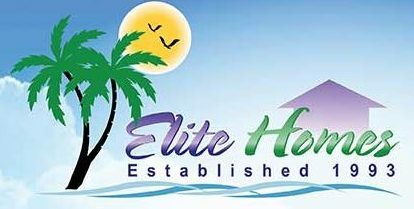 Every Guests’ tastes are different! So, how do we sum up Urban Farm Eats, then? Hey, folks! Do me a favor and please show Dennis your thanks and gratitude! 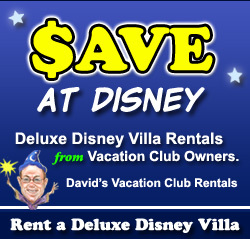 Join WDW Main Street on Facebook at this link!